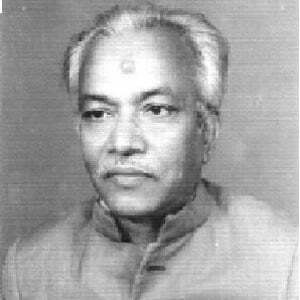 A twentieth-century writer and politician, he was a key figure in the Bangladeshi Language Movement. Known for his works on science, history, religion, economics and politics, he also published more than forty physics textbooks. He earned a degree in physics from Dhaka University in 1941. He was a winner of both the Independence Day Award and the Bangla Academy Award. He was raised in the Sunni Islam faith. He was married twice: to Rahela Kashem, and to Momtaz Kashem. He, like Runa Laila , won the Bangladesh Independence Day Award.